Your weekly summer stop for beer tastings and Tower Theatre tours is back, starting Wednesday, June 29. 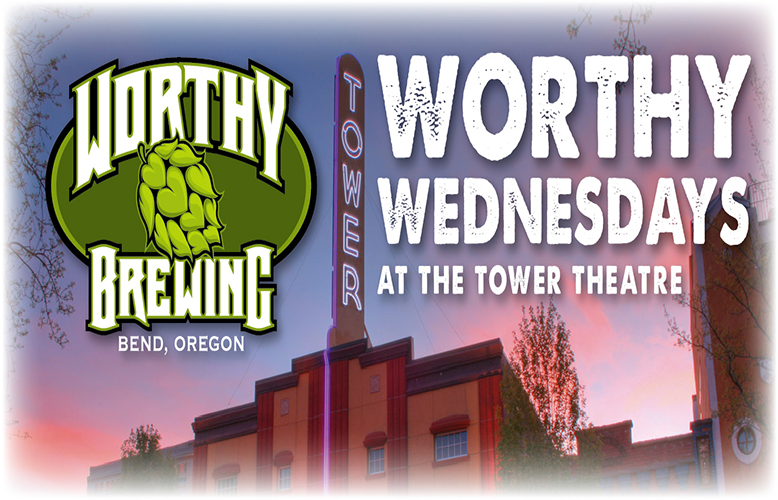 Shop Bend’s downtown Farmers Market, and then drop into the Tower through the theatre’s back door on Brooks Promenade for free Worthy Brewing beer and popcorn. Worthy Wednesdays run through July 27. Beer samples will be rotated each week, limit two samples per person per week. The nonprofit Tower Theatre Foundation owns and operates the historic stage in downtown Bend. 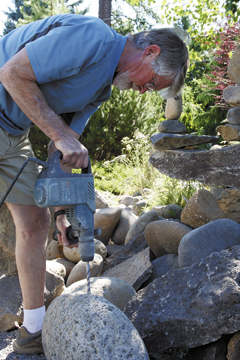 The Foundation’s mission is to be Central Oregon’s leading performing arts organization, providing cultural and educational programs that make essential contributions to the region’s lifestyle and strength of community. 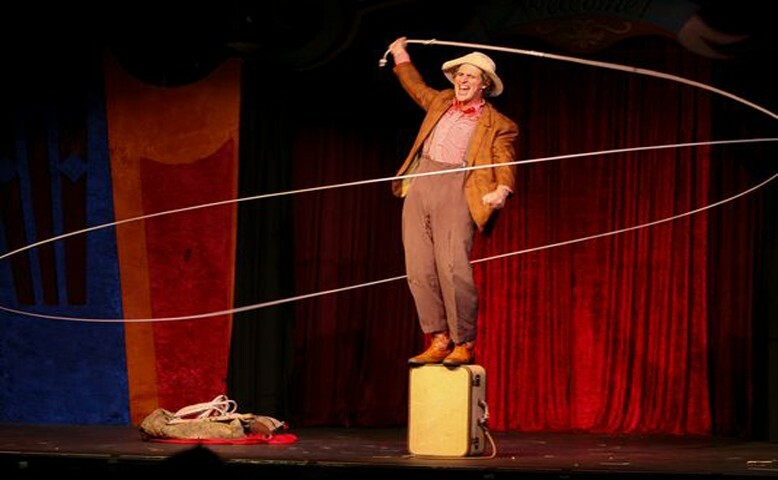 Membership, program information and individual and group tickets are available at the box office (835 NW Wall), by phone (541-317-0700) or online (www.towertheatre.org). Details on events are also at facebook.com/TheTowerTheatre.